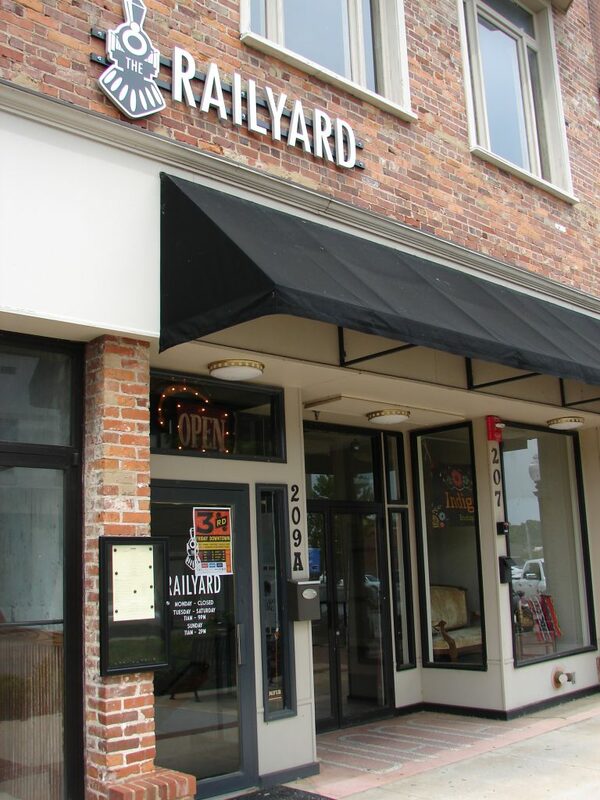 Commercial awnings bring life to an otherwise common-looking storefront. We build our own frames in-house according to the exact dimensions of your application. 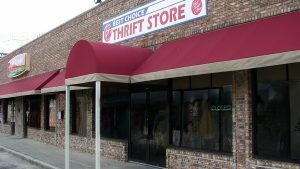 Commercial awnings are not just for outside use. 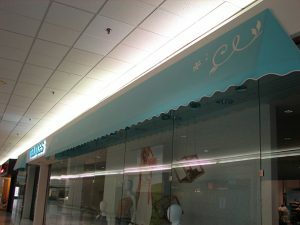 Store owners will find the look of their mall business enhanced by a well placed awning. These awnings will last a very long time since they do not have to compete with the elements. 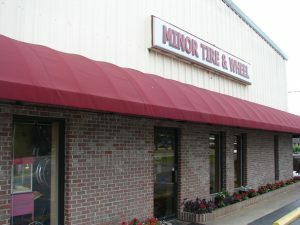 On some commercial awnings, dome ends can cap the side. 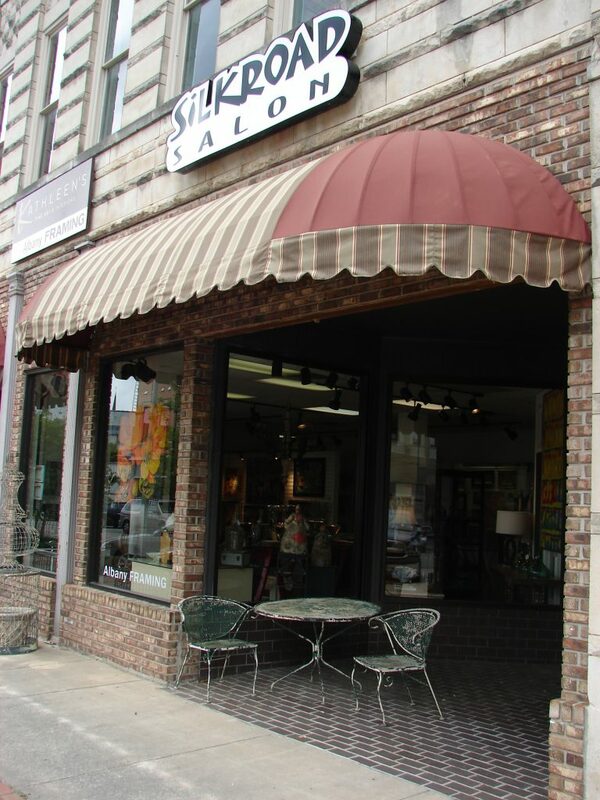 For business owners who want a different look, we can build awnings that have a slight bow in them. This gives the awning a rounded top, rather than a straight one. All fabric colors and marquee options are still available with this design style. Our commercial awnings are professionally installed and securely anchored to withstand wind and weather elements.